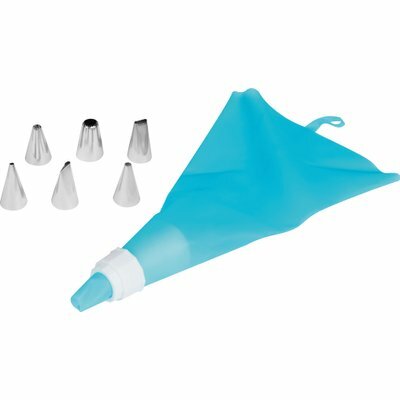 Create delicious homemade confections with ease using the flexible Inspire Piping Bag that is made from food safe TPU. 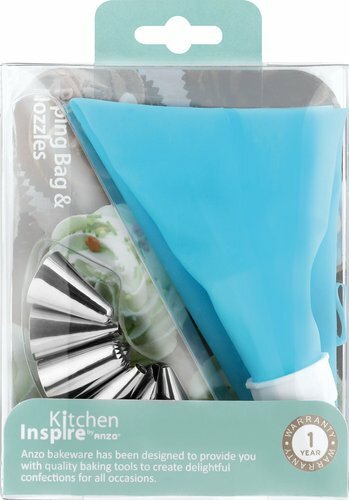 The set includes Stainless Steel nozzles in various sizes with a range of patterns to choose from. For domestic use only.